The Podcast for G*M*S Magazine Podcast Channel. Your podcasting channel for all your tabletop gaming goodness! This episode is a little bit special as we only have one feature and nothing else. However this episode is terrific because we get a neak peak and pretty advance access to the new novel by the talented Sarah Newton, Mindjammer. Based in a very distant future universe where humanity has expended in the last 10.000 years by vessels travelling slower than light. For thousands of years colonies have been set in distant planets and forgotten after hundreds and thousands of years of travelling. Now, after humanity has discovered Faster Than Light engines two hundred years ago, forgotten colonies are being rediscovered and lost contact re-established. 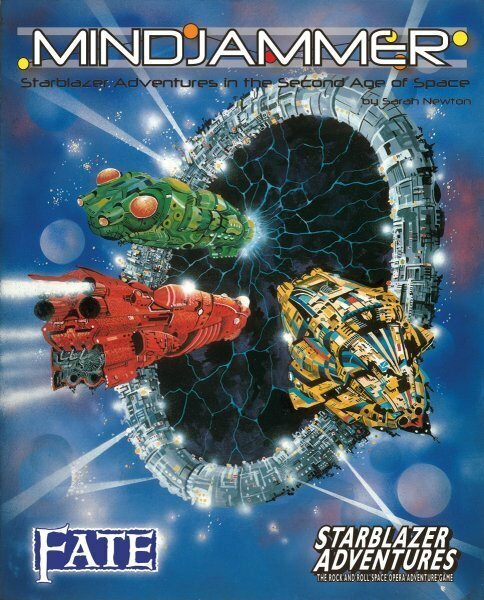 Gigantic spaceships called Mindjammer trasport the memories of people who don't know have lived them yet and the universe is rife for adventure and intrigue. But of course, we have the amazing Sarah to tell us all about it! 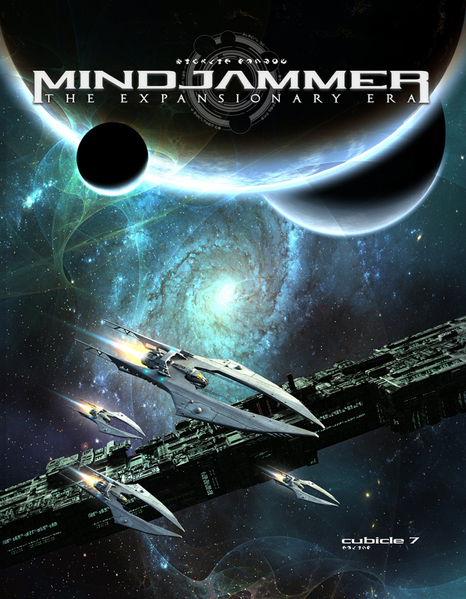 The novel can be bought from the Mindjammer website and it'll be available at Amazon, DrivethroughRPG and RPGNow. Copyright © Francisco Jose Garcia Jaen. All rights reserved.